Rachel Ament’s mother has a lot to be proud of. 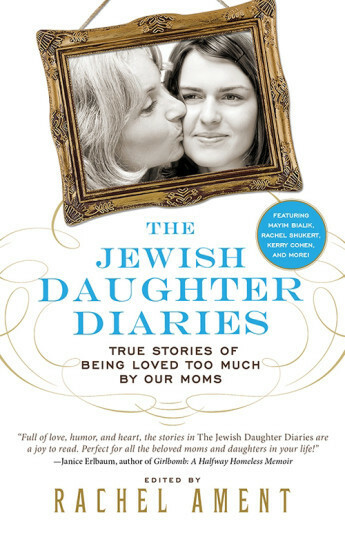 Her daughter just edited “The Jewish Daughter Diaries: True Stories of Being Loved Too Much By Our Moms.” It’s a hilarious and enthralling collection of 27 essays about Jewish mothers written by some of the most compelling Jewish female voices out there. 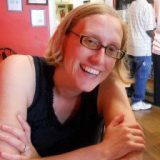 I had a chance to chat with Rachel about why she wrote the book and how often she calls her mother. Why did you put this book together? One night, when a bunch of my Jewish friends and I were hanging out, we were all sharing these really great stories about our moms. It wasn’t like a “Jewish mom night” or anything. But one girl told this hilarious story, and then everyone was trying to one-up her. And as a writer who values permanence and just wants to record everything, it’s difficult to hear all these very hilarious and relatable stories that don’t have any lifespan. The stories are told and that’s it. They are gone. The next day, I didn’t remember any of these stories but I knew I now had a good theme. So I set out to collect other Jewish mom stories. I began emailing all of these Jewish female writers whom I admire, and I was really surprised by their responses. I didn’t think anyone would write back because no one had heard of me. But so many wrote back immediately saying they were perfect for the collection, that their moms were the absolute craziest. Did you discover a common thread about Jewish mothers within the 27 essays? I think there’s a certain level of panic and worry in the moms of these stories. And, of course, this panic can be found in moms of all cultures. But I do think there’s a more feverish element to a Jewish mom’s panic. Jewish moms tend to be more brazen. They never tiptoe around their feelings. They just tell you. And this kind of excessive emotional output can make for some pretty funny and compelling storytelling. I realize there are outliers, that not all Jewish moms fit the mold. But I don’t think this should prevent us from looking for patterns and connections. 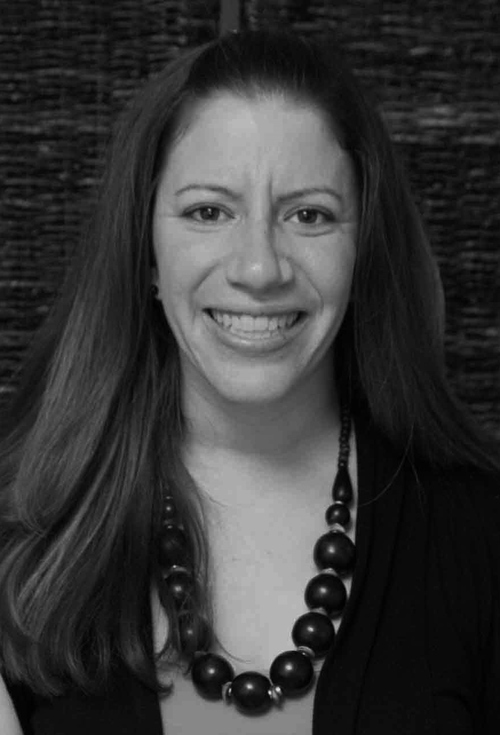 It’s important for cultures to bond over similar experiences, and the Jewish mom trope seems to be something that really resonates with so many Jews, young or old, male or female. I feel a deep (maternal?) love for so many of them. But I think one of the funniest stories was Lauren Greenberg’s “JDate My Mom,” which was about how her mom set up a JDate account for her and then began emailing potential dates for her. In one scene, Lauren went on a JDate with a ventriloquist, so…can you really top that? Oh, man…probably about every other day. I just turned 30 but still feel the need to tell my mom about every minute happening in my life. If a tree falls and you don’t tell your mom about it, did it really happen?